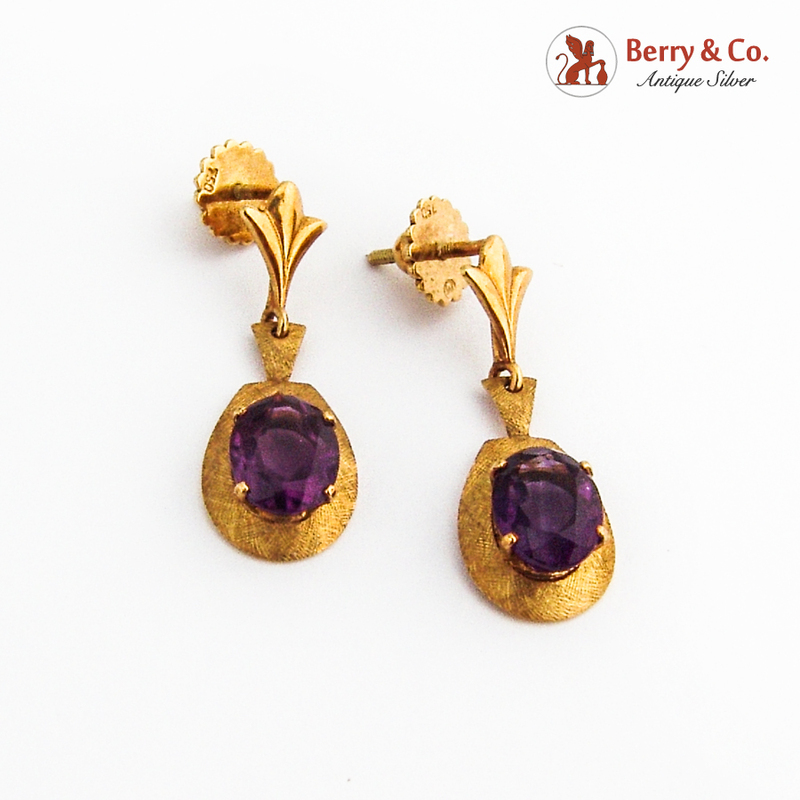 Vintage Amethyst Dangle Earrings 18K (.750) Yellow Gold. Screw post backs. 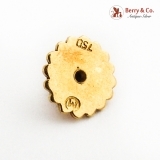 These beautiful earrings are 1" long, 3/8" wide and weigh 3.4 grams.